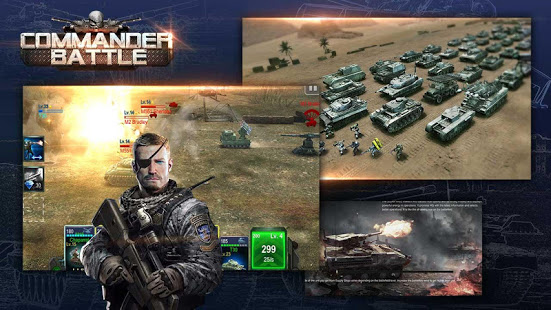 Note: Move your downloaded data to folder /Android/obb/com.mobirix.battlefieldcommander. 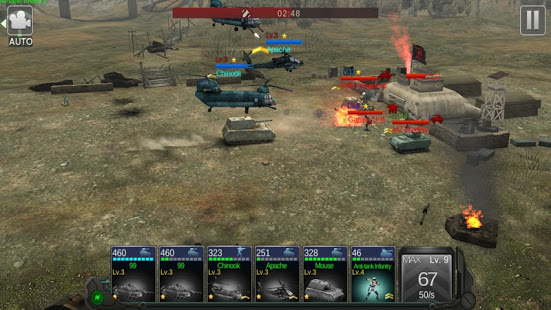 It's a military defense game with real-time battle excitement! 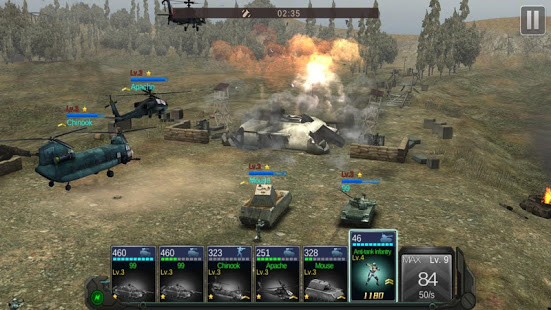 Commander Battle! 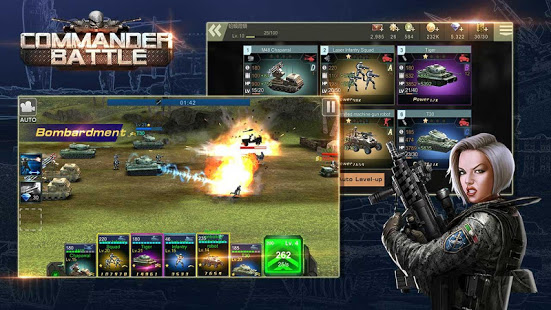 - PVP Mode of battling against other players throughout the world in real-time is the best! - Easy control for fun game play for everyone! 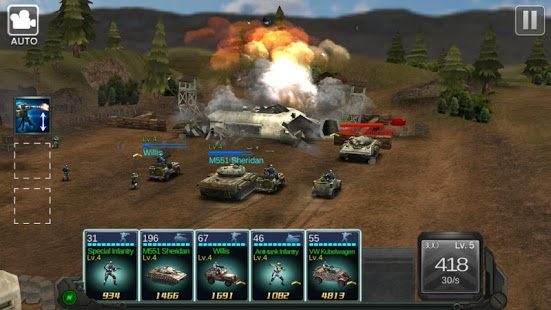 - Collect and upgrade various combat units! - Campaign Mode with diverse theme stages! 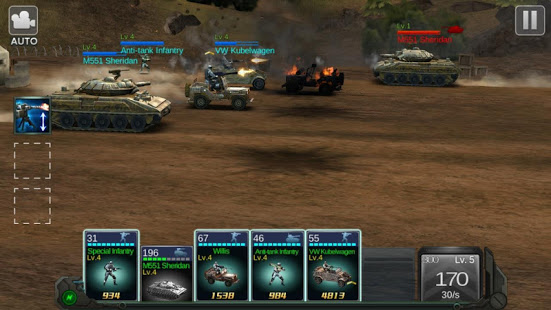 - In addition to Campaign Mode and PVP Mode, there are also Challenge Mode and Rank Mode! 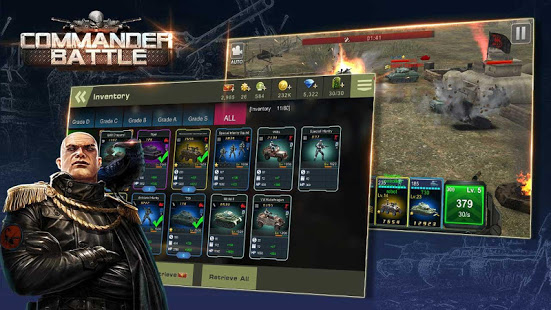 - Supports 10 languages, Tablet PC, Achievement, and Leaderboard!